We can help you determine the best bathroom remodeling choice for you. As bathroom remodeling design professionals we know how to take care all of all crucial points into consideration. 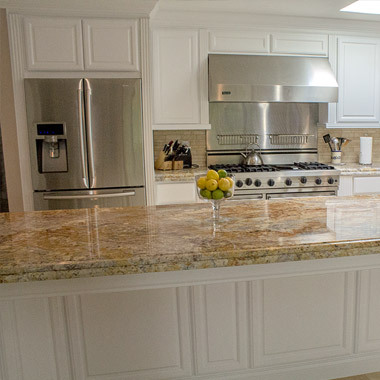 We can help layout planning, material selection and overall look and feel for your Central Florida home. Although sometimes it’s one of the tiniest rooms within a house, having an updated and high-quality functional bathroom should not be an afterthought; a bathroom remodeling is among the best home investments you can do. Sometimes, depending on budgetary constraints, a complete bathroom remodeling might not be the most cost-effective solution. 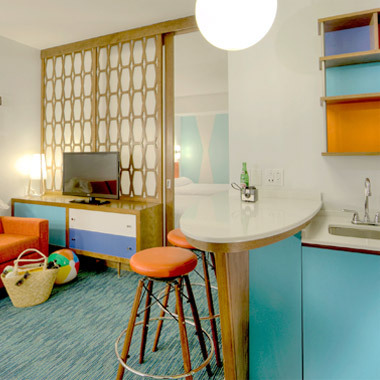 However, adding smaller updates — like a new tub, tile, walk-in shower and double sinks — can dramatically increase your home’s value, quality and functionality without the breaking your budget. 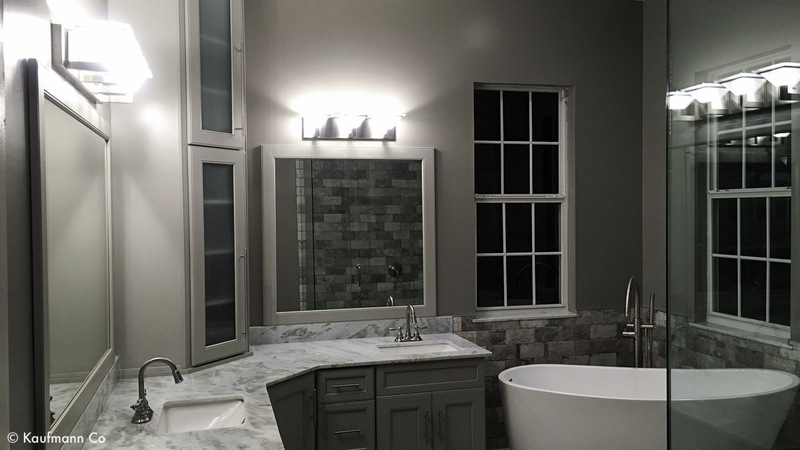 Even before you are all set to begin your bathroom remodeling project, we recommend you start a conversation with a reliable bathroom remodeling professional as early as possible. 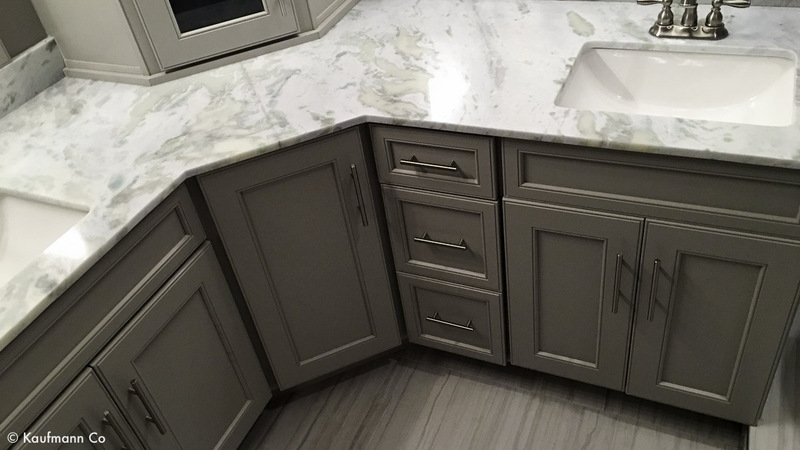 Experienced remodelers, can provide you with much needed help at this stage, when it’s time to think about bathroom remodeling ideas, styles, materials, costs, as well as your own family’s needs. 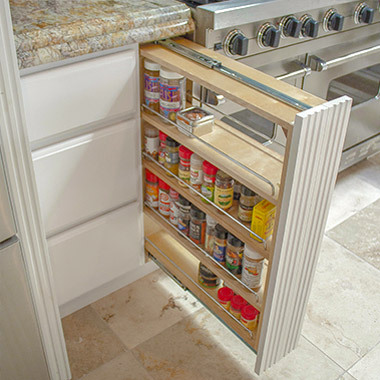 Also, it would be helpful to start guesstimating the amount storage you would like, and envisioning the way it’ll affect the general feel of the area. 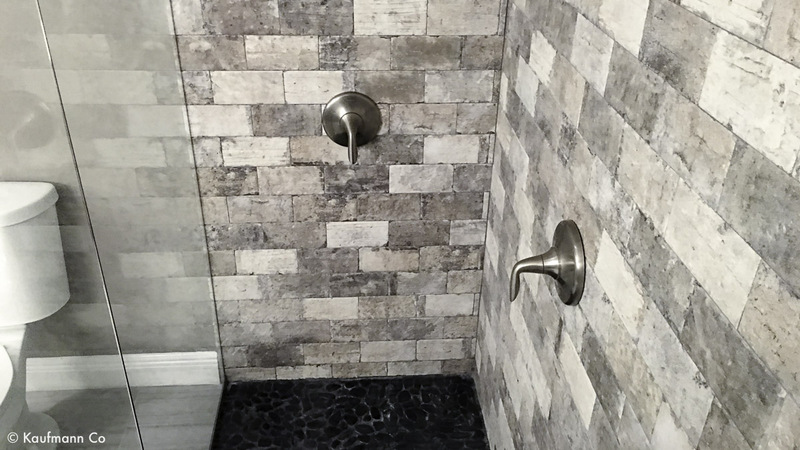 With a clever use of materials, and smart key decisions, your next bathroom remodeling can have the right blend of elegance and usefulness that characterize the best. 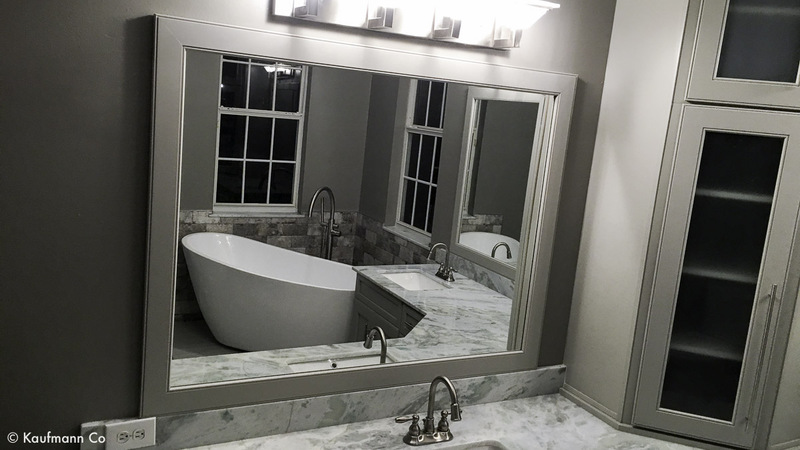 Entrust our team to breathe life for your next bathroom remodeling and transform this important space.